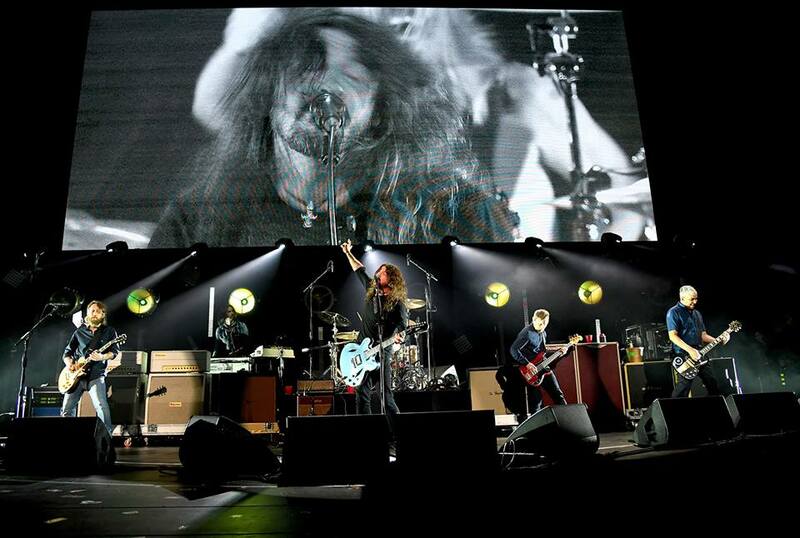 The Foo Fighters top this week’s hennemusic Hot 10. 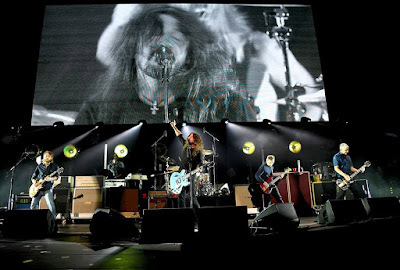 The Foos appeared at the recent all-star "I Am The Highway: A Tribute To Chris Cornell" concert at The Forum in Los Angeles. Read all about it and check out the video of the band’s full set in this week’s top story!